Surgeon general says opioid fight will be "grassroots"
U.S. 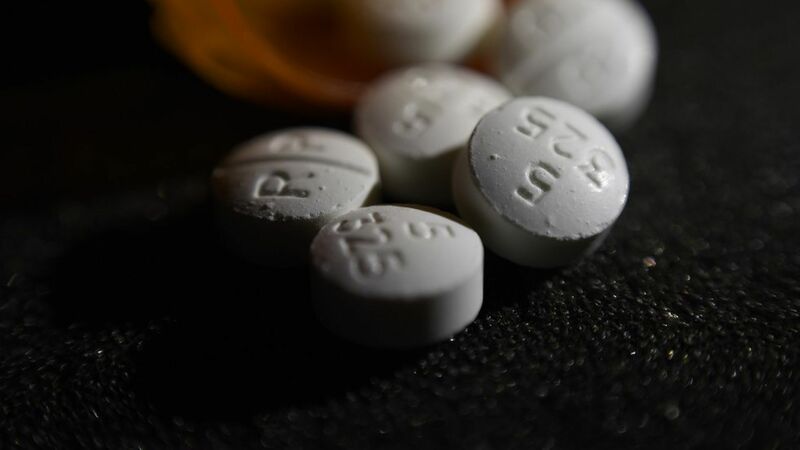 Surgeon General Jerome Adams today said the country's efforts to combat the opioid epidemic will need to draw on pastors, teachers and other community leaders in addition to federal agencies and the public and private sectors. The context: The Trump Administration is set to declare the opioid epidemic a national public health emergency this week. "This problem is so multifactorial that it is going to be difficult to have a single person at the point giving directives," said Adams, who took office on Sept. 5. Before that, he was Indiana's health commissioner and oversaw the state's response to a 2015 HIV outbreak tied to opioid painkiller injection. "It is going to take a grassroots solution." The fixes: "Better education, better partnerships and adoption of evidence-based practices." He cited medication-assisted treatments and naloxone, which is used to counteract an overdose, as two approaches that work. On reversing prescription trends, he cautioned pain relievers are effective and necessary for some at times. "We know that certain groups are disproportionately under-treated for their pain and we don't want to return to those days." He's prioritizing a report about the economic facets of health. "Communities that don't have an investment from their companies as well as their government suffer disproportionately."